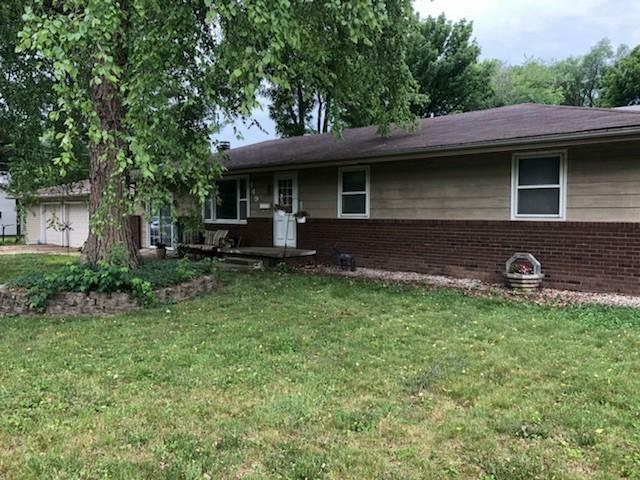 Come check out this charming, well-kept ranch in the quiet town of Bement! 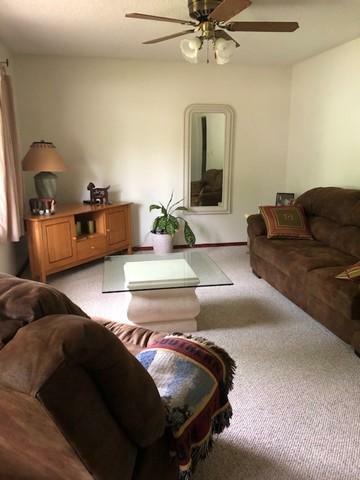 The roof, AC and furnace are all under 10 years old. 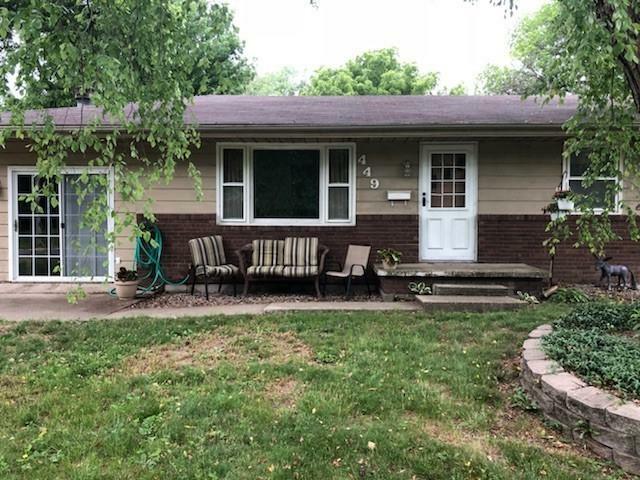 This home also has new gutters and a new fence added to enjoy your time in the large backyard. The additional family room features a new gas fireplace that will be great for entertaining guests. 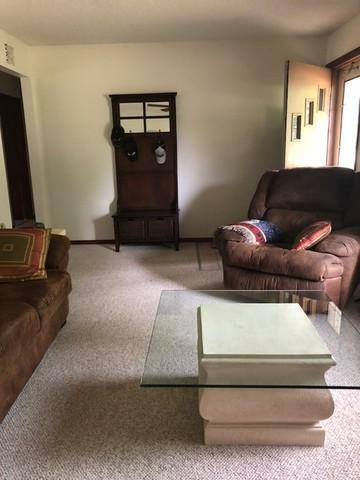 With three good sized bedrooms and two full baths you wont be disappointed in the living space. Give us a call today!